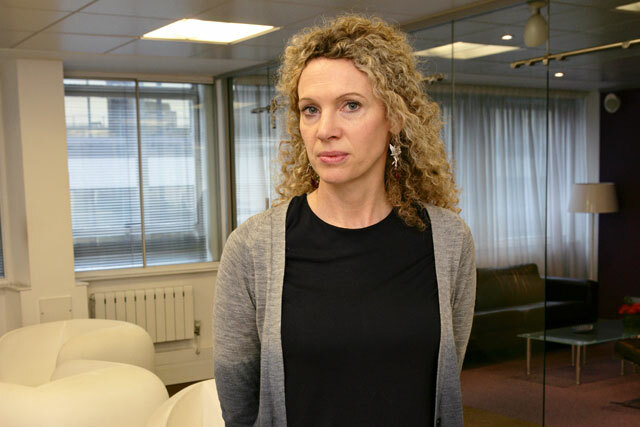 Arena Media is set to shake up its planning approach after Sarah Heyworth, its head of planning, announced she is leaving the agency. Heyworth, who joined the Havas-owned shop in April last year, is leaving the industry to concentrate on being a full-time mother to her two children. Justin Gibbons, Arena Media's creative director, who was brought in to work for the agency last year on its behavioural economics activity and was recently promoted, will oversee planning for an interim period ahead of a permanent appointment. "We have exciting plans," he said. He added, however, that the head of planning role will not be replaced as a "like for like" because "the industry has moved on". Heyworth joined Arena Media after the departure of its co-founder Charlie Makin, who left the shop last year after 20 years to pursue consultancy work. Heyworth is responsible for strategic planning, creation and output across the agency. She is departing Arena Media at the end of December. She began her career at Leo Burnett Media as a planner, before stints at WCRS and Walker Media. After that, she worked at Starcom for seven years as a business director on ITV and Barclaycard, then as its new-business director. In 2007, she joined MEC as the client services director, where she worked until December 2010, looking after clients including Morrisons.